Let your mind be wrapped in sound perception of dub, new duo ‘Sibling’, give us an outstanding album, two blood brothers related by one love for Ambient Dub sonorities. 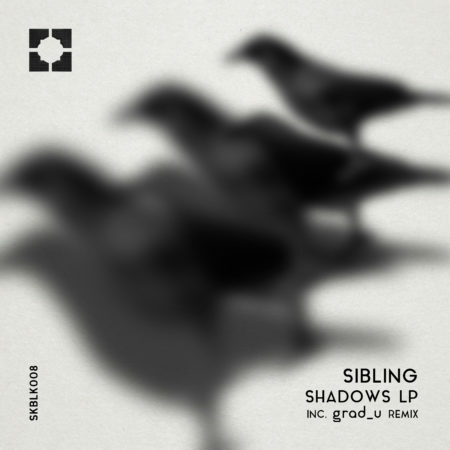 Listen to their Shadows LP, it includes a great reconstruction by one of the most interesting talent in the new Dub Techno scene. 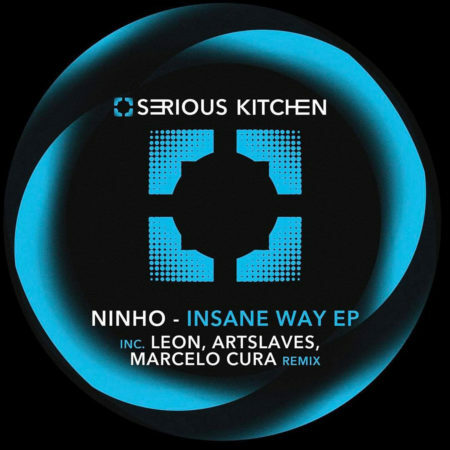 SK Recordings is proud to presents to you ‘Insane Way’ EP by Ninho, an artist who is making his mark in the industry with his notably energetic and groovy sounds. “Insane Way” is a 5 tracks EP composed by two Original Tracks and three remixes made by LEON, Artslaves and Marcelo Cura. 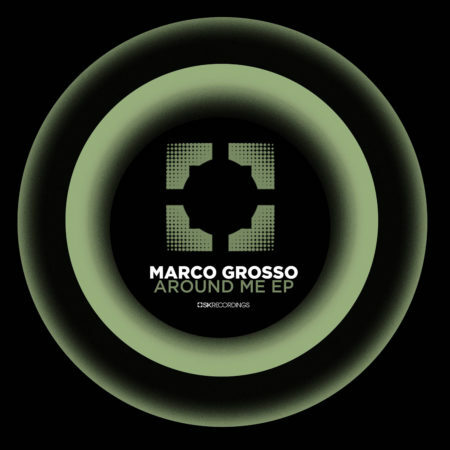 We are happy to welcome to the italian producer Marco Grosso and his “Around Me” EP that take the nome from one of the three original tracks. In this pack you will find Three techy grooves combined with twisted melodies made for kill the dance floors.